I've been neglecting my blog, as you can see, but I hope to start up again soon. It will probably take me a month or so to get organised, but I will be back. Thank you everyone for the lovely things you have said about last week's post of ribbons. I'm so pleased that you like them. Click on each picture for a better view. The file contains both png and jpeg images. If you would like them, please email me at foxycrafts@hotmail.co.uk and I will forward them to you. This freebie has now expired. I have something a little different today. I was playing around and came up with these ribbons. Please click on the digis for a better view. 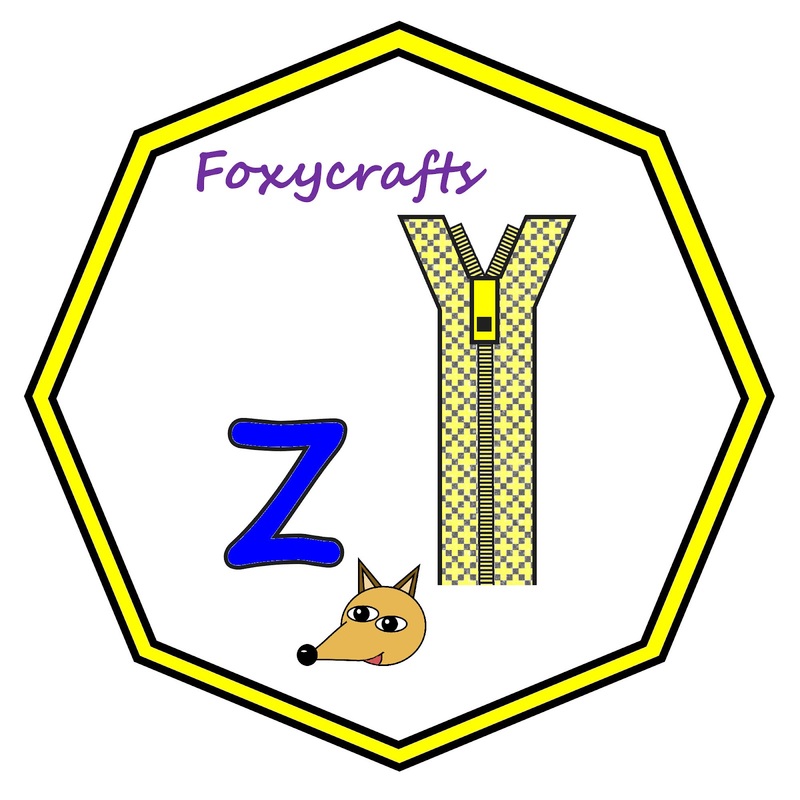 If you would like the ribbons, please email me at foxycrafts@hotmail.co.uk and I will send them to you. Do you remember my post about the poor African babies who have to go home from hospital wrapped in newspapers as they have no clothes? Well, here's my contribution to the appeal. 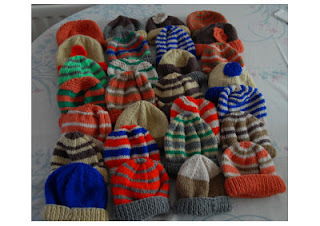 I really enjoyed knitting them, and was so pleased to be able to contribute to such a worthy cause. As usual, the file includes both black and white and colour images in jpeg and png formats. 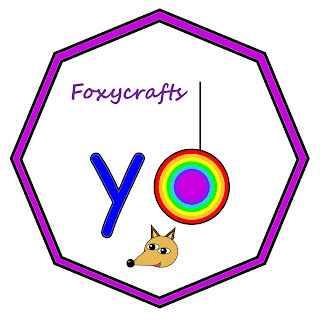 I had great fun with a yo-yo as a child, and so did our boys. I remember they had some that lit up - they looked great in the dark. The file, as usual, contains jpeg and png versions of the image, in both colour and black and white. If you take the file, please leave a comment. I love to read them. The file, as usual, contains black and white, and colour images in jpeg and png formats. I am very happily married to my best friend. We have two wonderful grown up sons and a beautiful daughter in law. 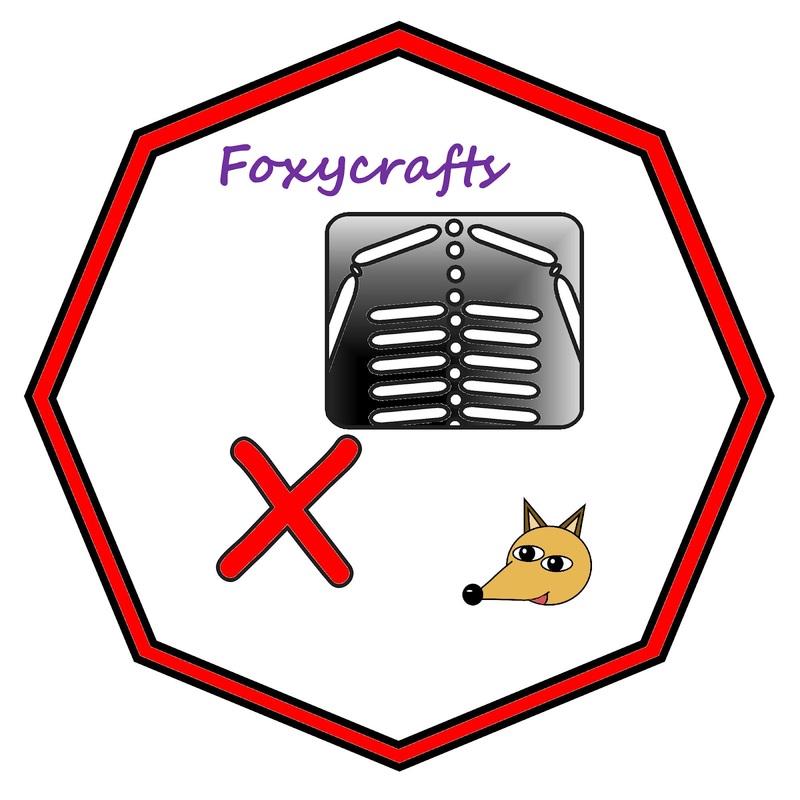 All Foxycrafts digi stamps have been drawn by me. 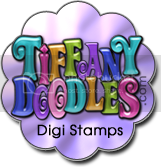 You may use my digi stamps on handmade cards, and anything you make you may sell. 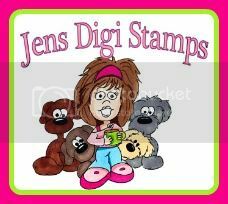 You may NOT sell nor share my digi stamps. in order that they may download them themselves. These terms are subject to change without any prior notification. 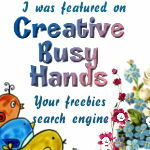 I hope you enjoy using my digi stamps, and I would be delighted to see anything that you make with them.